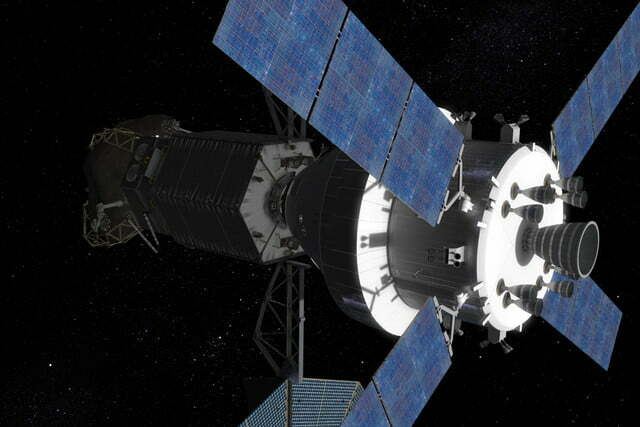 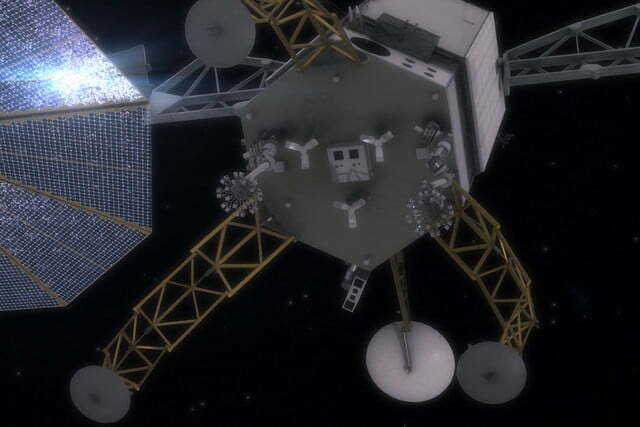 NASA wants to deflect an asteroid but now it says it will need some help. 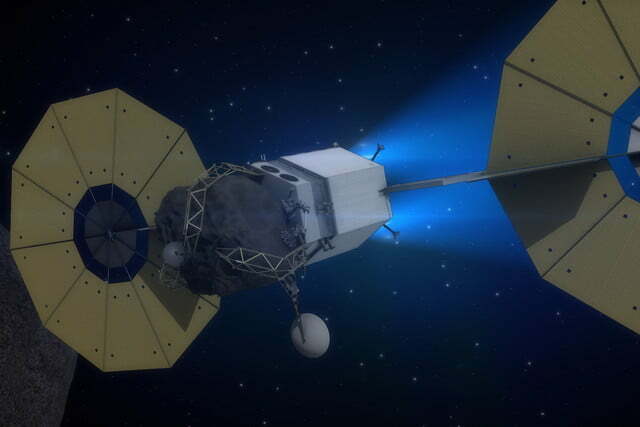 The plan is part of the Asteroid Redirect Mission (ARM), in which the agency hopes to capture part of an asteroid and drag it back to Earth within the next decade. 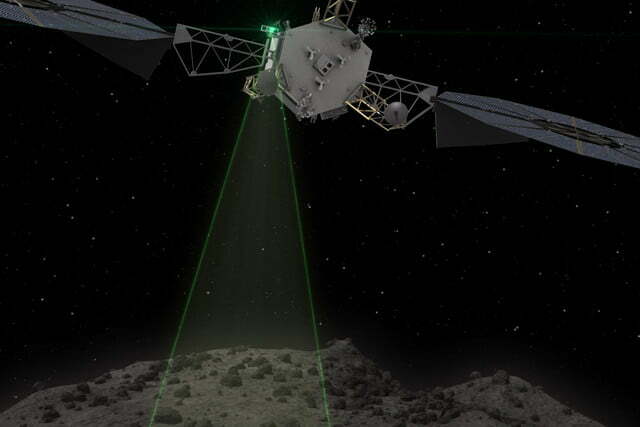 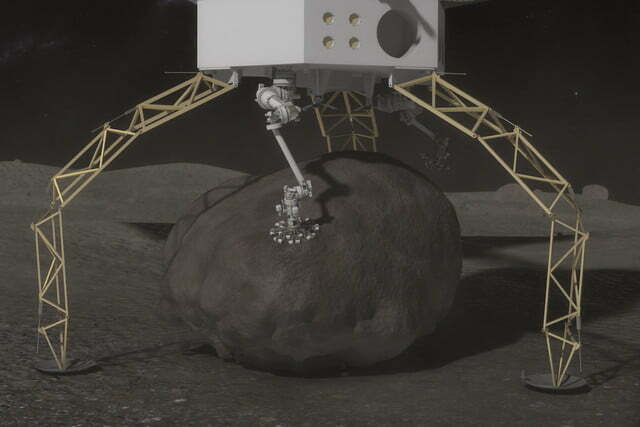 From September 2016 until August 2018, the agency will accept proposals from private companies for its ARM Umbrella for Partnerships (ARM-UP) in areas such as partner-provided payloads and experimentation on the asteroid. 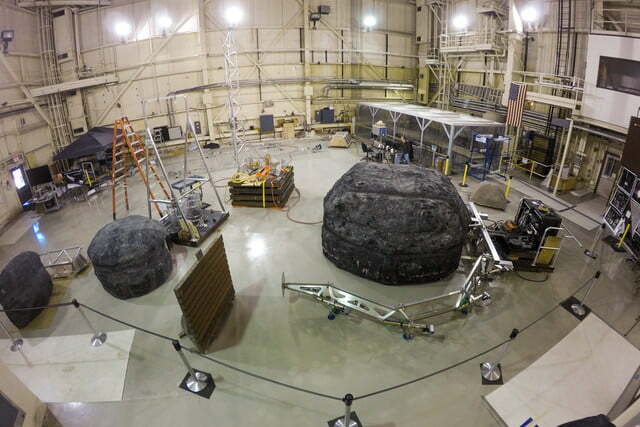 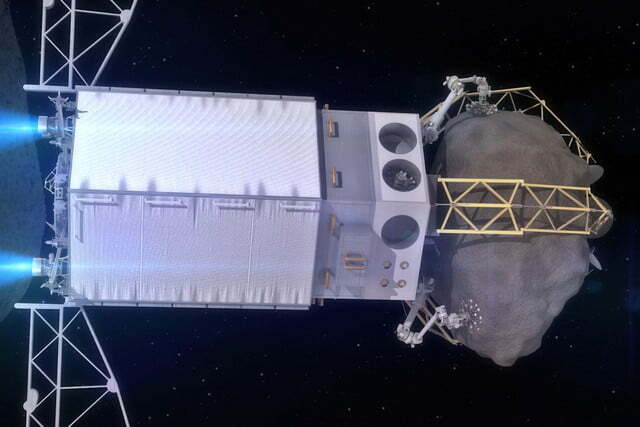 NASA’s asteroid capture mission consists of two distinct stages planned for 2021 and 2026 respectively. 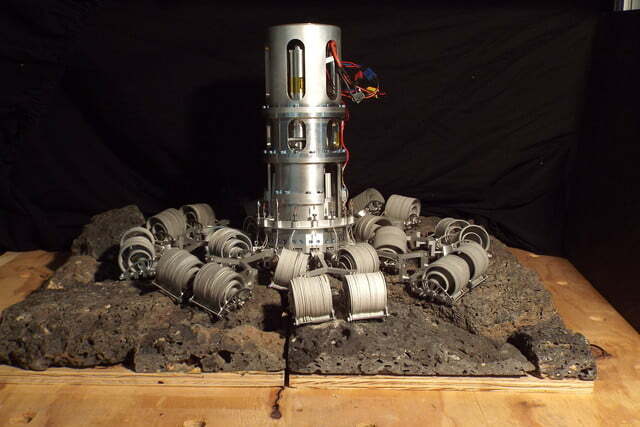 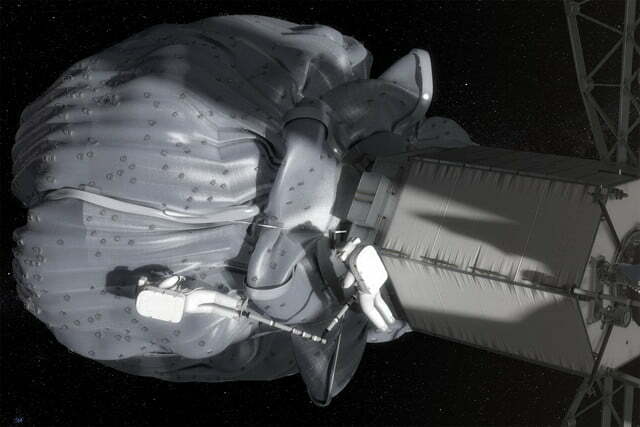 During the first stage, called the Asteroid Redirect Robotic Mission (ARRM), the agency will send a robotic vessel to a near-Earth asteroid where it will survey the surface in a series of close flybys. 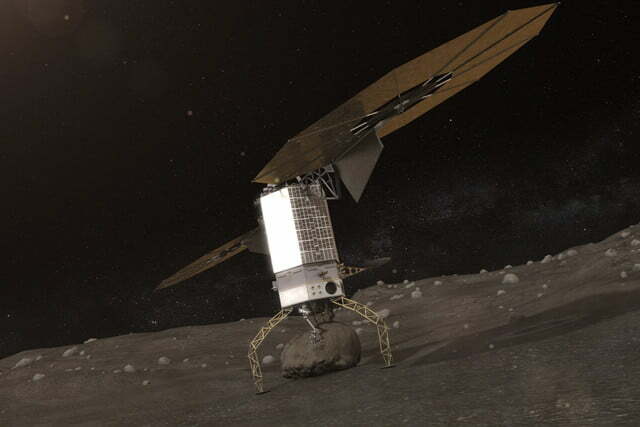 After identifying a manageable boulder, the vessel will descend on the asteroid, capture the boulder, lift off, and drag the object back to lunar orbit. 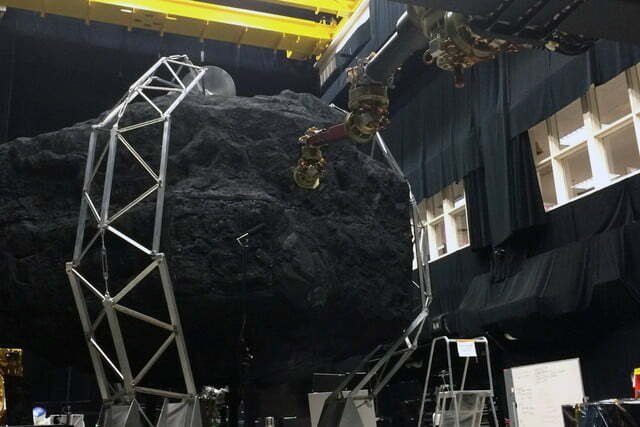 However, just before the vessel travels to the Moon, it will perform a “planetary defense demonstration,” in which it will use the gravitational attraction between the asteroid and the spacecraft to gently deflect the asteroid’s trajectory. 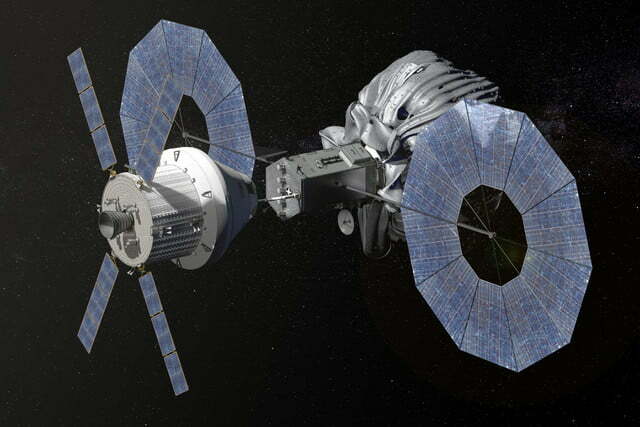 Astronauts will travel to the boulder aboard an Orion spacecraft in the second phase, the Asteroid Redirect Crewed Mission (ARCM). 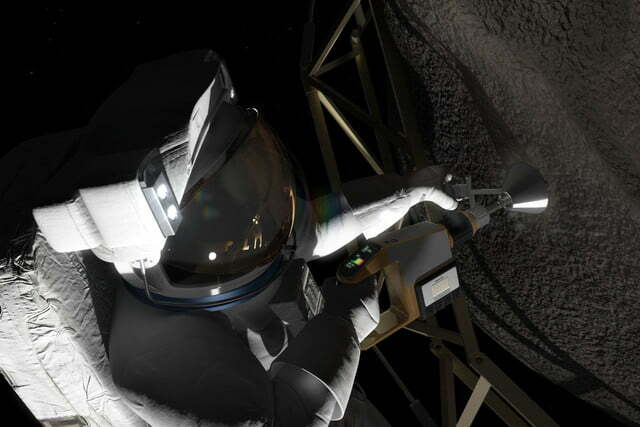 In this mission, the crew will collect asteroid samples and return them to Earth for study, which NASA says will mark the single biggest haul of asteroid material ever returned to Earth by a space mission. 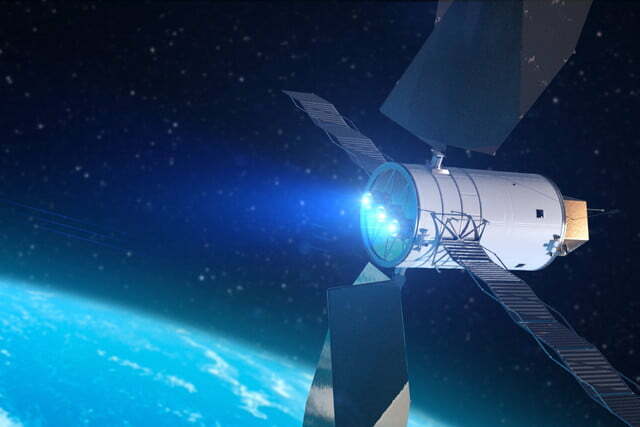 They hope the material will provide insight into the origin of life of Earth and the potential value of asteroid resources, including water and organic compounds. 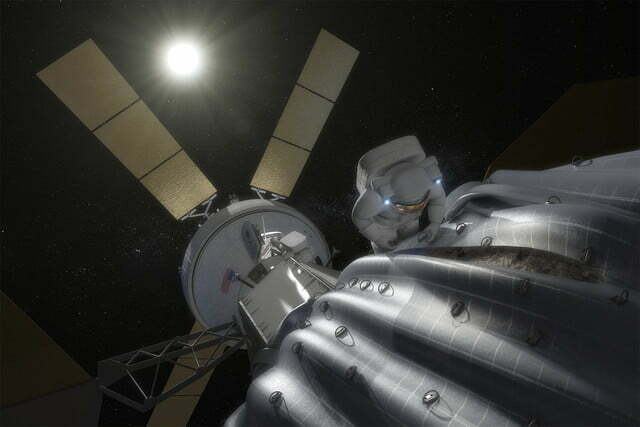 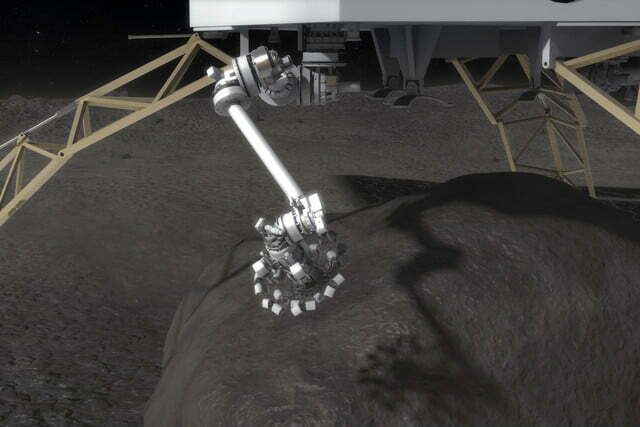 NASA’s call for proposals comes as ARM passes its Key Decision Point-B review, a milestone that includes approval for the robotic mission’s content, costs, and schedule. 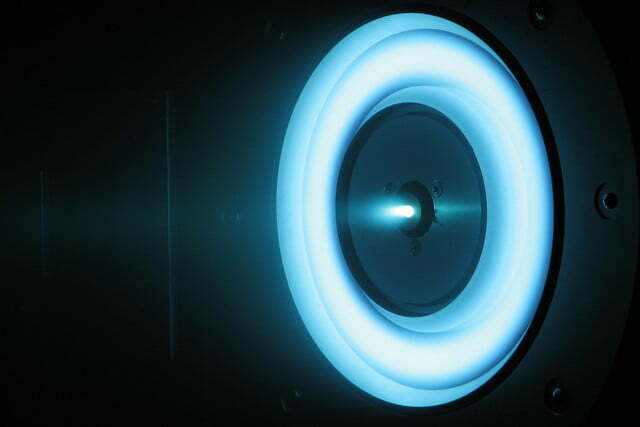 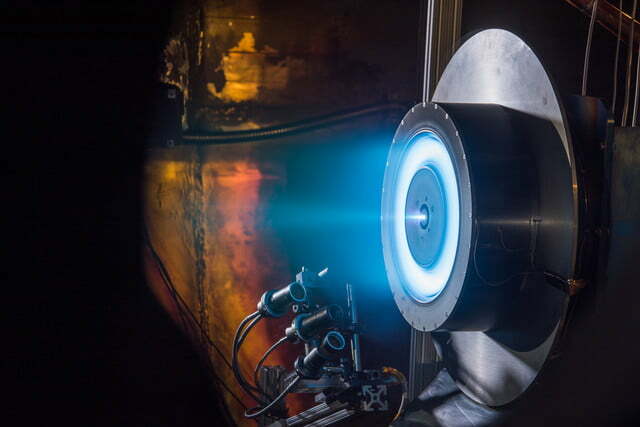 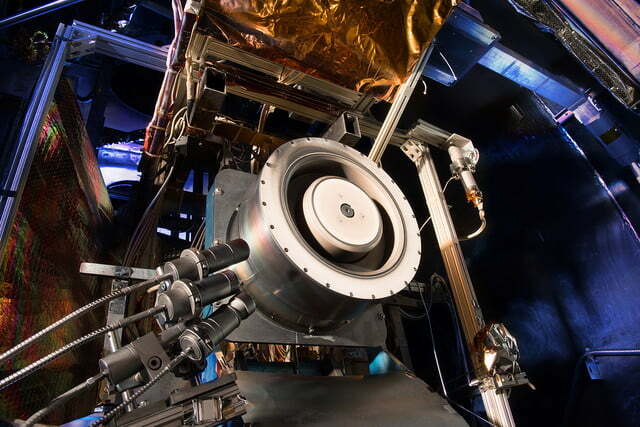 Although ARM has a practical goal, NASA considers the mission an important step in demonstrating new space technologies — such as a highly advanced solar electric propulsion system — which may one day help astronauts travel to Mars.